The creators behind the Raspberry Pi are pretty ingenious folks. After spending the past few years fine-tuning the Pi into a credit card-sized, single-board micro-computer that can run most operating systems and be used as a veritable Swiss Army knife of computing, its founders finally whipped out the Raspberry Pi Zero. For the uninitiated, the Zero is an even smaller, just as versatile micro-computer with the almost inconceivable price tag of $5. So what can these crazy tiny, super cheap, but sneaky and powerful mini-computers do? You can start unlocking some of their potential with this Raspberry Pi Mastery Bundle, on sale right now for only $34 from TNW Deals. With these eight courses, including 11 hours of instruction, you’ll find out many of the ways clever tinkerers have been utilizing the Pi in ridiculously cool ways. You’ll also get the step-by-step guides to help create some of those projects for yourself. 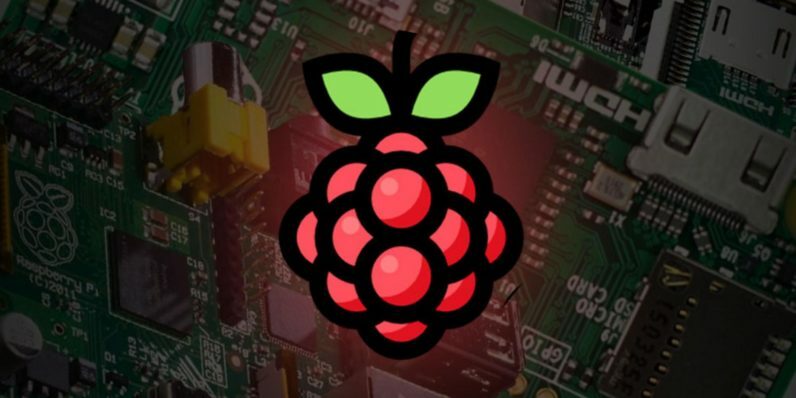 After two courses walking you through the basics of the Pi and the Pi Zero (Automation with Raspberry Pi Zero; and Introduction to Raspberry Pi), your learning then turns to all the Pi’s incredible uses. While you get training on how to mine Bitcoin for profit (Bitcoin Mining Using Raspberry Pi), the majority of this instruction comes back to using the Pi’s power to create real-world robotics and automation. You’ll learn about the mechanics of assembling hardware powered by the Pi (Hardware Projects Using Raspberry Pi), how to program and control a basic robot (Raspberry Pi Robotics), building your own robot arm (Build Your Own ArmBot Step By Step Using Raspberry Pi Zero), creating an automated home (Home Automation in 48 Hours Without Coding) or using sensors to gauge things like water temperature (Internet of Things Automation Using Raspberry Pi 2). By the time you’re done, you’ll have the know-how to whip up all kinds of cool tech to make your life easier — not to mention a whole lot more fun. All this training would normally cost over $850, but you can get it now for over 90 percent off — just $34 — for a limited time.